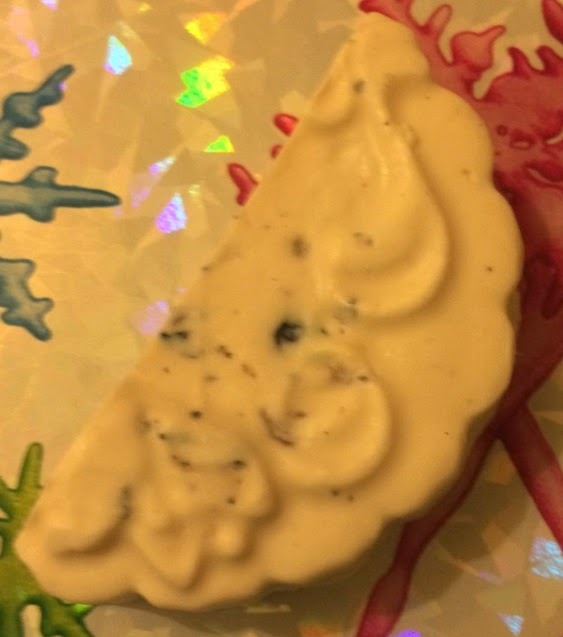 Sultana of Soap is one of the softest and most creamy soaps I have used. The addition of coconut oil and dried currants, apricots and cranberries makes this soap one of the most moisturising, luxurious soaps that Lush offer. It's incredibly creamy and creates a thick white lather, it really is a joy to use. The scent is slightly fruity and a little coconutty, it's very relaxing. It's lovely to use in the bath after a hard day at work, the scent is quite delicate and gentle. Despite being a soft and creamy soap, it has excellent lasting powder as long as you don't expose it to water needlessly. I'd recommend this soap to all, it's such a dream to use and doing so leaves me feeling relaxed all evening.